Good news. 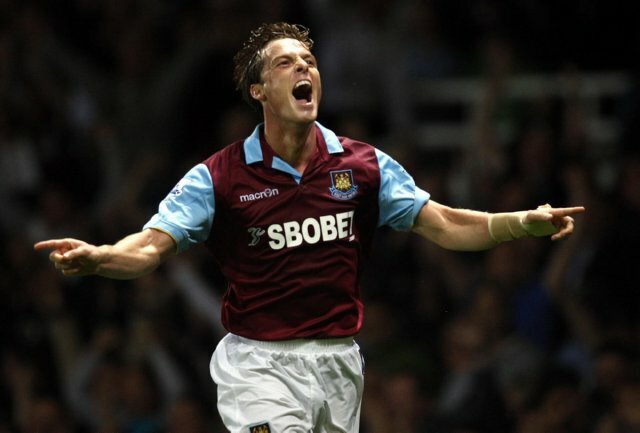 Everybody’s favourite jodhpur-clad, Tibetan fox of a midfielder, Scott Parker, has been crowned the Football Writer’s Player of the Year after topping a poll of journalists ahead of Gareth Bale – who was named as the PFA’s Player of the Year a couple of days ago. Parker, who will receive his award at a formal ceremony on May 12th, has been given the nod by the journos and hacks of the land for essentially – if you’ll allow me to summarise the PWA’s endless congratulatory spool into one easily digestible sentence – managing to repeatedly shine in a line-up as sh*te as West Ham’s current side. Incidentally, Parker is only the second ever West Ham player to be bestowed with the award after the FWA last blessed Bobby Moore with their trinket back in 1964. Any thoughts Pies fans? The right choice? Good choice in my opinion. Sums up for the S**t after Bale won the PFA award. I sent you a look a likes email. Yeah good shout, really didn’t understand why Bale won the PFA.